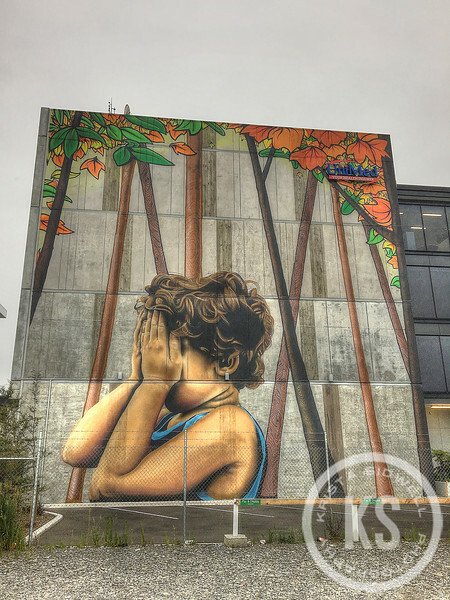 Part of the beautiful Hide-and-Seek mural by Wongi Wilson in downtown Christchurch. The complete mural can be seen here: http://www.wongi.co.nz/. (I wasn't able to effectively capture the whole piece. ) Love it!